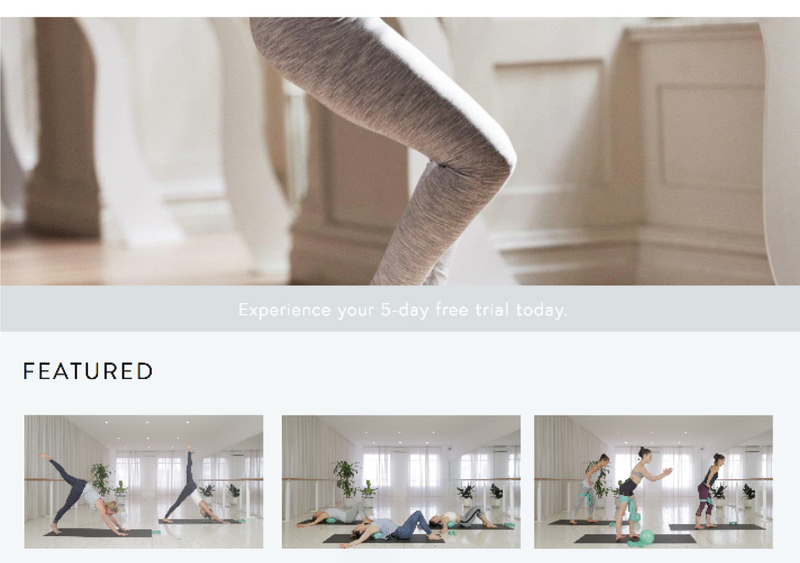 Experience your 5-day free trial today. 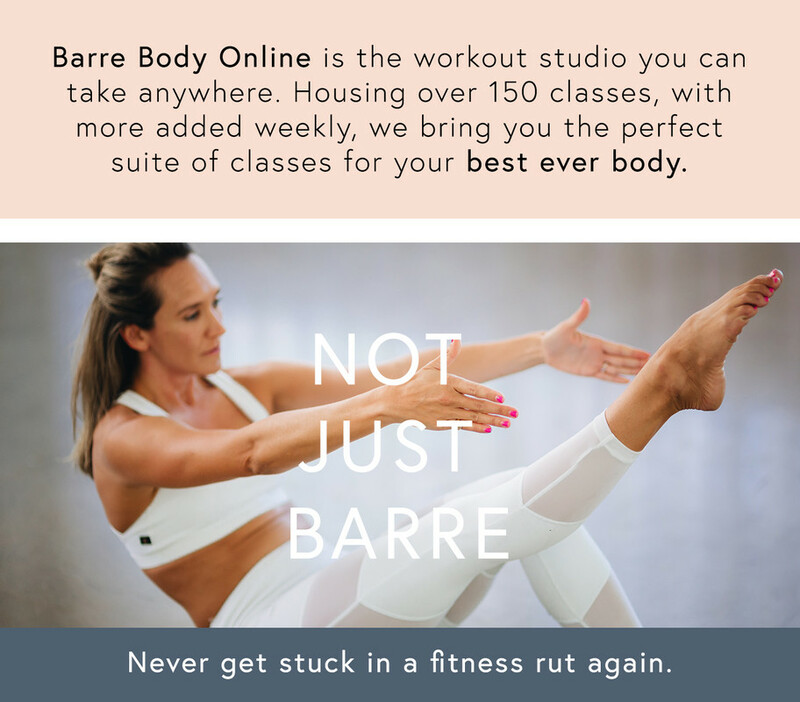 Whether you’re brand new to exercise, are looking to take your practice to a new level, or are simply ready to make the most of your beautiful body, Barre Body Online brings you Australia's leading boutique fitness, so you can achieve whatever you're craving for your body, mind and soul. Join Gabrielle for this lower body focus workout! Work out wherever you are. On your laptop, TV, phone or tablet - we're right here with you. Over 100 classes available to make sure you reach your fitness, flexibility, strength and relaxation goals. Complete classes that are designed for all levels and needs - from postnatal to prenatal, beginner to advanced. 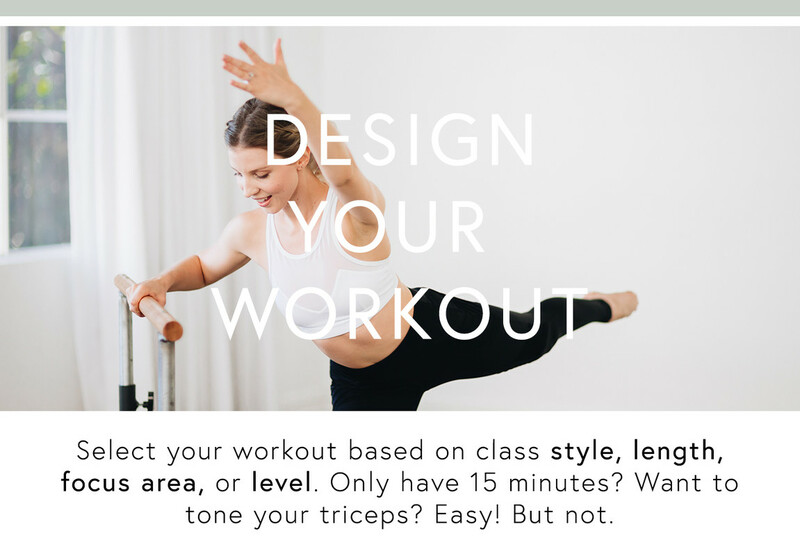 After your five-day free trial, workout for just $25 per month for unlimited class access. Commit yourself to our body-sculpting workouts, our world-class teachers and our soul-transforming programs. Whenever you're ready, from wherever the world takes you.